Maybe our favorite volume so far in this excellent series – a set that focuses on early 60s work from South Africa, with a vibe that really showcases that great sound that would soon explode globally – as artists like Hugh Masekela and Miriam Makeba got wider exposure! Yet the music here is hardly as commercial as sounds from those two – as the overall production and presentation is nice and rootsy – lively rhythms topped with jazzy instrumentation and these especially wonderful vocals that dip, turn, soar, and fly – all at a level that would become cliche in the world music boom decades later, but which still sounds beautiful here at the roots. 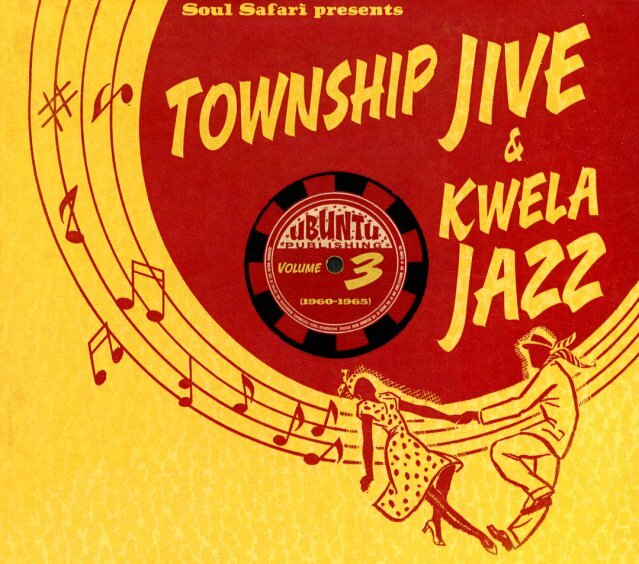 All tracks were hand-picked from the archives of the International Library Of African Music – and titles include "Nylon" and "Intogeymy" by The Lower Buttons, "Seven Stiches" and "Rock Phata 1001" by Kid Ma Wrong Wrong, "Lulu Part 4" by Bra Sello, "Mangothobane" and "Wamuhle Lomfana" by Flying Jazz Queens, "Kudala Ngizula" by Cowboy Superman & His Cowboy Sisters, and "Nice Time" by Que Sisters. © 1996-2019, Dusty Groove, Inc.